BOGOR, Indonesia (24 August 2011)_The concept of REDD+, a mechanism that give incentives for reducing emissions from deforestation and forest degradation, has developed into a political minefield and a new payment source when it is viewed through the eyes of Indonesian media, according to research by the Center for International Forestry Research (CIFOR). BOGOR, Indonesia (24 August 2011)_The concept of REDD+, a mechanism that gives incentives for reducing emissions from deforestation and forest degradation, has developed into a political minefield and a new payment source when it is viewed through the eyes of Indonesian media, according to research by the Center for International Forestry Research (CIFOR). 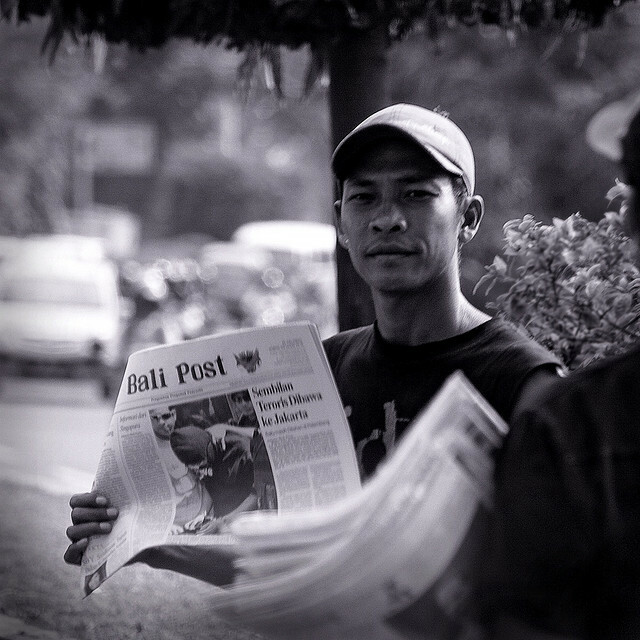 Intense politics and disagreement over the direction of REDD+ public policy has halted its formation, according to the study entitled “REDD+ Politics in the Media: Case Study from Indonesia”. 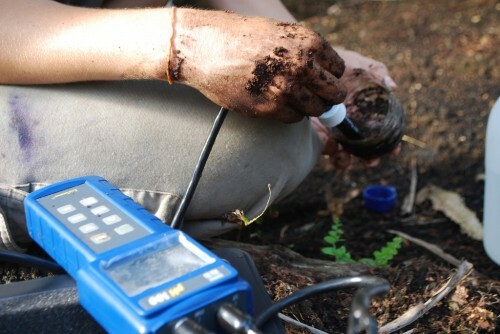 The research looked into news articles related to REDD+ in 3 major national media outlets between 2005 and 2009. “REDD+ discussion becomes politically important because of the tug-of-war between proponents and opponents,” said Levania Santoso, or Vanny, a climate change researcher at CIFOR who conducted the research with colleague Timothy Cronin. “Policy recommendations are mostly driven by REDD+ implementers at various levels based on their own interest, strategy and convictions,” added Vanny. Stakeholders in Indonesia tend to look for solutions solely based on cost-benefit calculations, she said. The study, part of the Global Comparative Study (GCS) conducted by CIFOR in 11 countries in the period of 2009-2012, used media analysis to get a picture of where the discussions over REDD+ public policy were heading, as well as profiling the interests of REDD+ stakeholders. Media plays an important role as a communication instrument and is the public’s main source of information regarding REDD+ actors, framework, and policy process. REDD+ coverage in many cases also lacks balance as journalists rely mainly on their sources’ opinions, according to Harry Surjadi, a freelance environmental journalist who won the Knights Fellowship in 2007. “They rarely insert their own opinions that challenge readers to be more critical,” said Harry. “Politicians are free to influence public opinion for their own interests,” he added. Nevertheless, the media’s attention towards REDD+ issues in Indonesia has started to be developed and should be appreciated. REDD+ coverage peaked during and after UNFCCC’s COP 13 in Bali in 2007, when the term REDD was introduced into the negotiations to label a mechanism that would replace the Kyoto Protocol which expires in 2012. That year, 94 articles used ‘REDD’ as a daily key word in Kompas, Media Indonesia and Republika, according to the study. However in 2009, the number of REDD-related articles dropped to 34. The public’s attention got divided, the study suggested, between the positive voices that wanted to accelerate the policy process and negative views that fought over the rights to control natural resources. The study concludes that political reforms are required to allow REDD+ to be popular in Indonesia. In addition to that, the media plays a major role in raising public awareness. It has the capacity to boost a sense of urgency for REDD+ to be an important topic among government officials, academics, businessmen, NGOs and society.